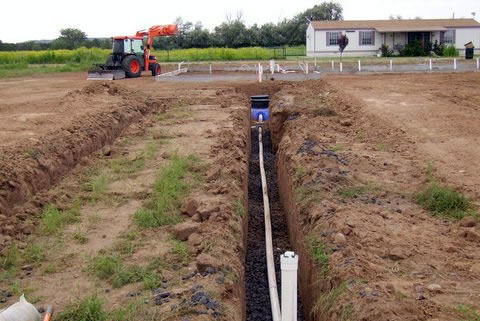 Southern Utilities and Waste Water Solutions LLC is a proven provider of directional drilling, boring, trenching and septic system installation in the Beauregard Parish, LA area. Our state-of-the-art equipment allows us to get the job done efficiently and properly the first time around, with results you can count on. From new construction projects to repairs and boring for existing underground lines, Southern Utilities and Waste Water Solutions LLC is your local, knowledgeable directional drilling contractor in Beauregard Parish, LA. Backed by the latest machinery and a seasoned team that has tremendous experience, we’re ready to tackle your drilling project no matter the scope of work involved. Our abilities include general directional drilling, horizontal drilling, trenching, utilities and even septic system installation for mechanical sewer and waste water systems. With capabilities that include brand-new drilling and boring for existing installations, you can count on us for a job well-done, no matter what that job may be. Our trenching contractors in Beauregard Parish, LA know what they’re doing, which means we’re known for getting jobs done quickly, correctly and reliably. We understand that many times, the outcome of your project is in our hands. That’s why we operate with integrity and conform our abilities to the demands of your jobsite. 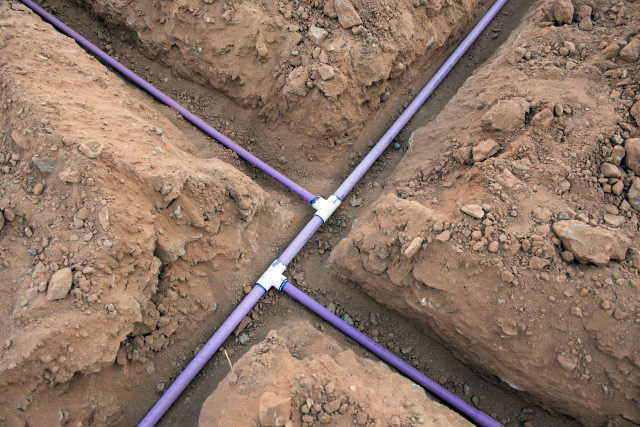 Whether you’re boring out an existing line for repairs or you need utilities trenched in to a new development, count on us to work as part of your team and with the utmost integrity. We look forward to working with you and we promise you’ll want to work with us again on future jobs! We use state-of-the-art equipment to provide precise drilling services. Our techs are all up-to-date and knowledgeable on all the equipment we utilize. As a family-owned and -operated company, we pride ourselves on core pillars of business that include honesty, promptness, professionalism and dependability. We’re state licensed and fully insured for liability and worker’s compensation. When you do business with us, you’re getting peace of mind along with great service. Along with being a licensed drilling company, we’re also licensed electrical contractors and can perform a variety of related services. Our scope of abilities includes just about any type of horizontal or direction drilling you may need, as well as trenching for utilities. If you require direction drilling services or trenching for utilities, trust the company that brings superior equipment and unparalleled expertise to every jobsite! Contact us today for a quote.